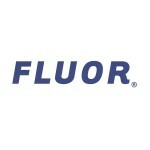 IRVING, Texas--(BUSINESS WIRE)--Fluor Corporation (NYSE: FLR) announced today that Clemon Prevost was named the 2019 Craft Instructor of the Year by Associated Builders and Contractors (ABC). 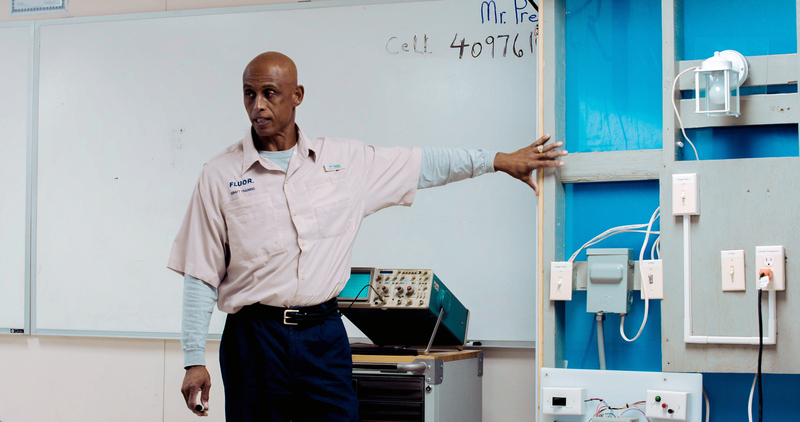 Prevost is the electrical trade instructor at Fluor’s U.S. Gulf Coast Craft Training Center in Pasadena, Texas. He was recognized during the Careers in Construction ceremony at the ABC Convention in Long Beach, California last week. 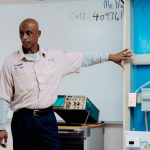 A journeyman in the electrical and instrumentation fields and an NCCER-certified instructor, Prevost has more than 42 years of experience in the electrical industry. Since 2015, he has led the electrical program at Fluor’s U.S. Gulf Coast Craft Training Center. With Fluor, he has safely delivered more than 300,000 hours of craft training with 169 graduates in the electrical program. He is active in his community, mentoring others to help them prepare for careers in the construction industry. At Fluor’s U.S. Gulf Coast Craft Training Center, Fluor provides tuition-free, pre-employment training to individuals desiring high-demand construction careers. The center offers entry-level courses in the electrical, instrumentation and pipefitting disciplines and advanced welder training. Since its opening in late 2015, more than 600 students have graduated from the center with industry-recognized NCCER certifications. The Craft Instructor of the Year award is presented annually by ABC to an instructor who possesses outstanding creativity, a positive attitude and the ability to transfer knowledge through communications skills and innovative teaching to promote lifelong learning.